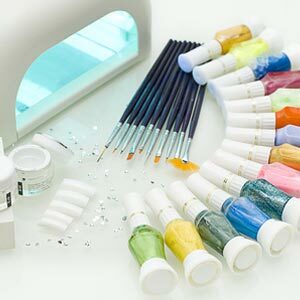 We have a great selection of top-quality, affordable nail services. From pedicures and manicures, to gel nails and more. Treat yourself with our excellent Port Charlotte nail services. UV Gel is 100% gel liquid forms. 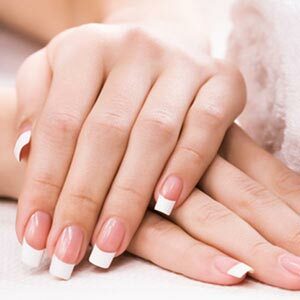 Alternatives to acrylic nails, specially odorless, more natural and gentle to natural nails. 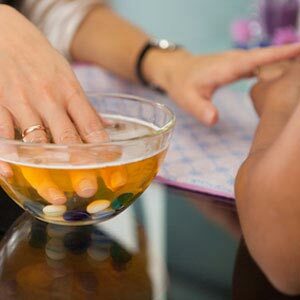 Recommended for clients who have a reaction to acrylic nails. Applies like polish on natural nails. Stays on nails for up to 21 days. Helps natural nails grow. Completely soaks off in 15 minutes. Features soaking, trimming, cutting cuticles, scrub, massage, hot towel, finishing with your polish selection. Features spa pedicure, scrub TC foliate, oils, massage, hot towel, finishing with deluxe polish of choice. 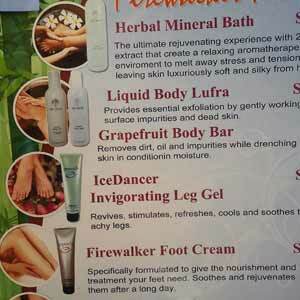 The invigorating, natural Firewalker Pedicure is a six step process for ultimate rejuvenation. Features soaking, cutting, trimming, cuticles, massage, and finishing with your polish selection.